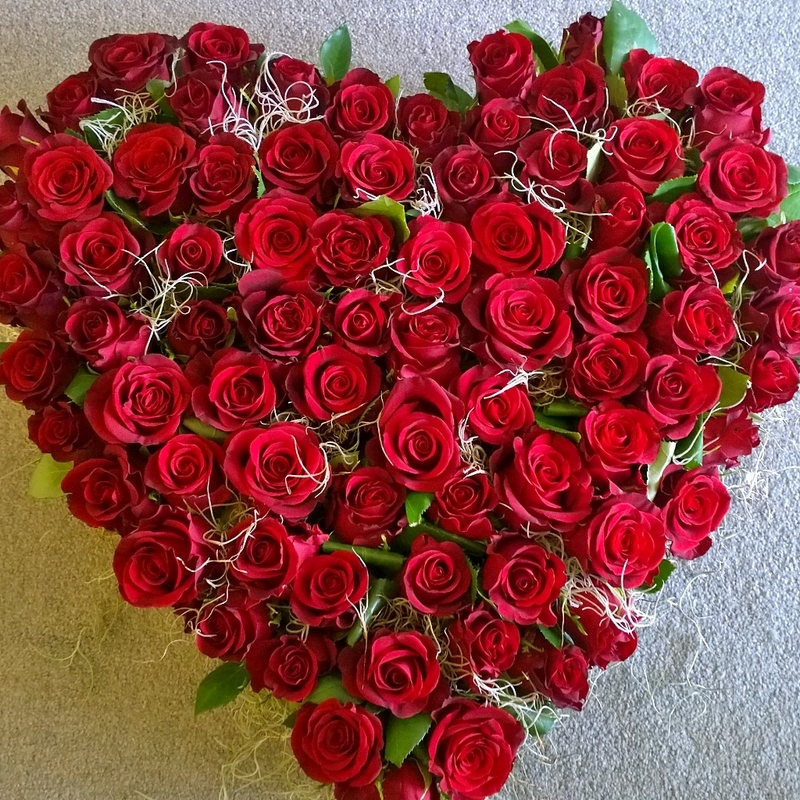 14 February, a day Romantic people know as Valentine’s day, the day of Love. The day you declare your love to that special person you have a crush on. Cards and flowers are the most favorite items for gift giving to loved ones. Also chocolates, teddy bears, perfume and jewellery are getting more popular. The history of valentine’s day has a few different stories; The ancient Romans might have been responsible for the name of our modern day of love. Emperor Claudius II executed two men — both named Valentine — on Feb. 14 of different years in the 3rd century A.D. Their martyrdom was honored by the Catholic Church with the celebration of St. Valentine’s Day. Another Story; The first Valentine’s Day was in the year 496! Having a particular Valentine’s Day is a very old tradition, thought to have originated from a Roman festival. The Romans had a festival called Lupercalia in the middle of February – officially the start of their springtime. In the UK, just under half of the population spend money on their Valentines and around £1.3 billion is spent yearly on cards, flowers, chocolates and other gifts. Estimated 25 million cards being sent in the UK during Valentine’s. In Wales some people celebrate Dydd Santes Dwynwen (St Dwynwen’s Day) on January 25 instead of (or as well as) Valentine’s Day. St Dwynwen was the Welsh patron saint of love. The Welsh name for Saint Valentine is ‘Sant Ffolant’. 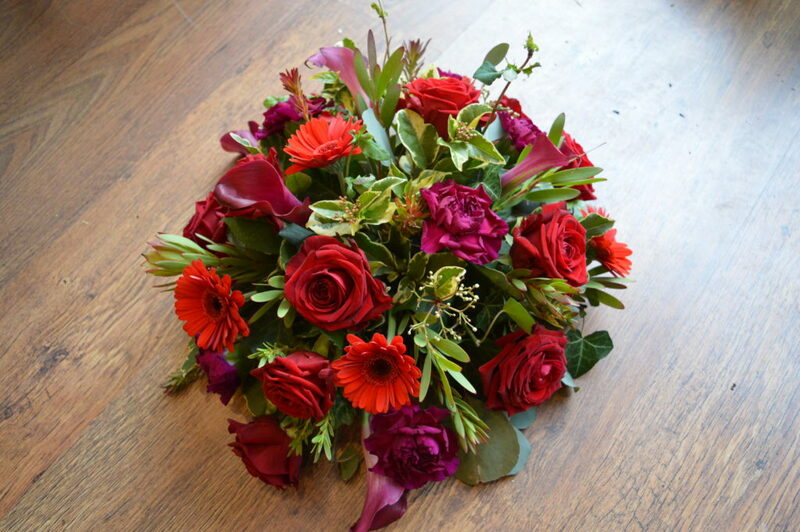 arrangement with red mixed flowers. In the flower world, red roses are the traditional symbol of love, romance and will always be the way to say; I Love You. Giving Yellow roses can tell someone the joy the bring you and the friendship you share. 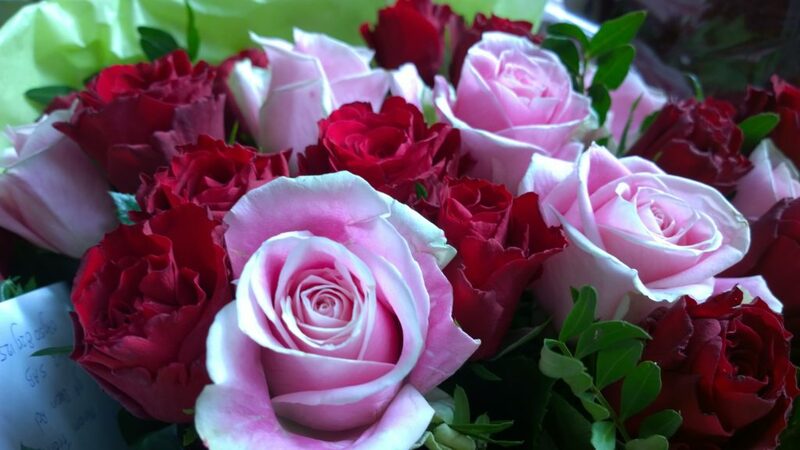 Pink roses symbolize admiration, gentleness and appreciation. Best advise I can give, find out what the most favorite flowers of your loved one are. 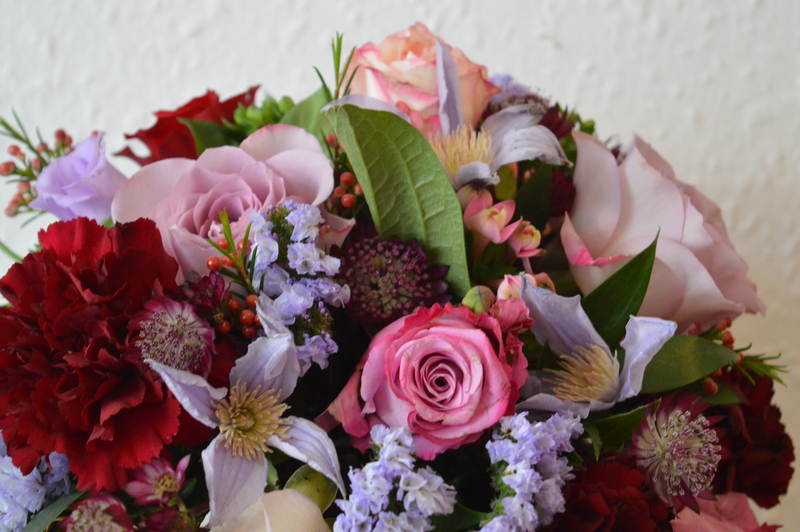 it doesn’t need to be red roses, maybe lillies, freesia’s or hyacints will be favorites. 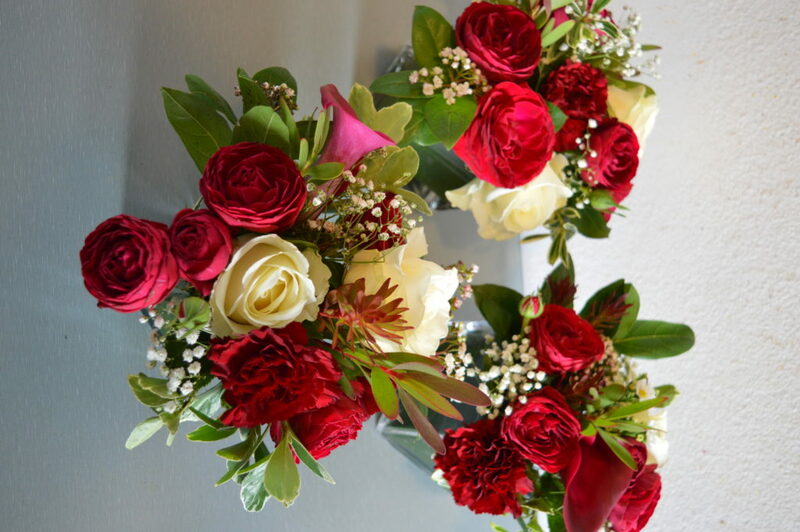 Then pre-order these from your local florist, and you’re guaranteed in for success on Valentines day without paying a fortune for red roses.